Learn the Art of Bee Keeping in Canada. I am looking for help with my honey harvest. We hope to provide a fun place for you to stay. How to Travel for Free? 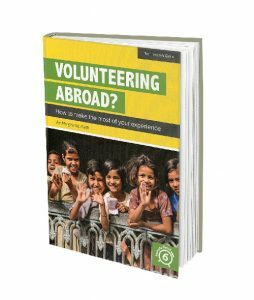 Do you want to know how to make the most of your volunteering experience? Get our free step by step guide! How to Volunteer for Free?